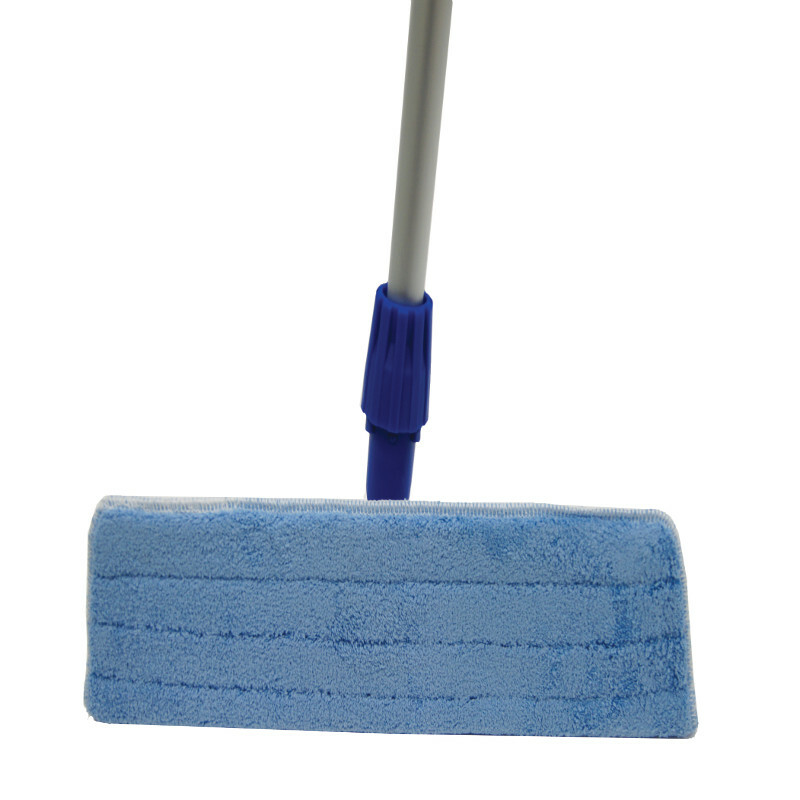 Sabco Aluminium Base Microfibre Mop features fringe to collect dirt and dust, cleans grease and scuff marks and is quick drying. 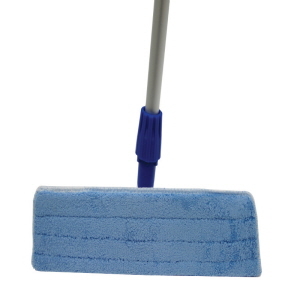 Ideal for damp or dry mopping applications. No squeezing, no bucket and no chemicals required. Strong construction for tough jobs. Large swivel head covers more surface area. Machine washable and reusable cloths. 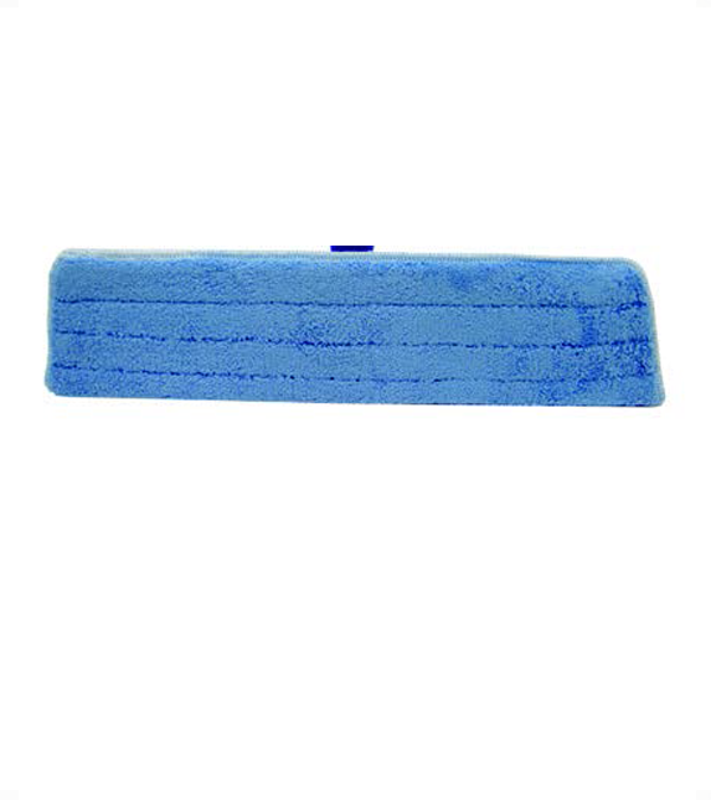 Available 40 cm and 60cm. Mop refill is also available.